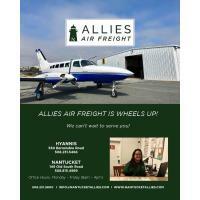 We are so happy to announce that Allies Air Freight has officially begun operating our daily freight routes between Nantucket and Hyannis! Enjoy the speed and convenience of shipping your valuable business materials with Allies Air Freight. 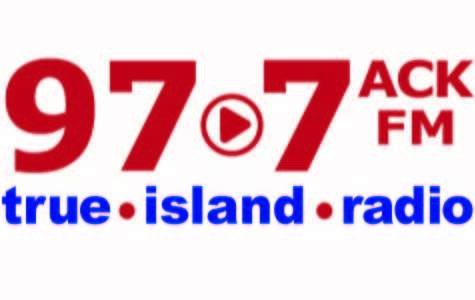 Simply drop your items to be shipped at either our Nantucket Allies Air Freight Hangar (149 Old South Rd) or our Hyannis Allies Air Freight Hangar (550 Barnstable Rd) and we'll handle it from there. Open a freight account for your business by September 30, 2018 to be entered into our raffle to win a free round trip private charter between HYA-ACK! Stay tuned for updates regarding the launch of the Allies Air Charter Club, offering a very convenient method of booking via our mobile App, fixed competitive year round pricing, free parking, executive lounge and more! 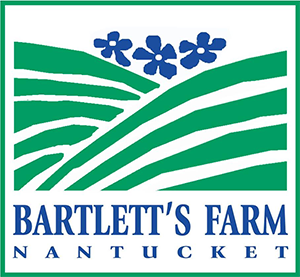 Give us a call at 508-231-5300, email info@nantucketallies.com or stop by our Nantucket or Hyannis locations for more information. We cannot wait to serve you!